With me at your side, you are never alone. I really love this picture. 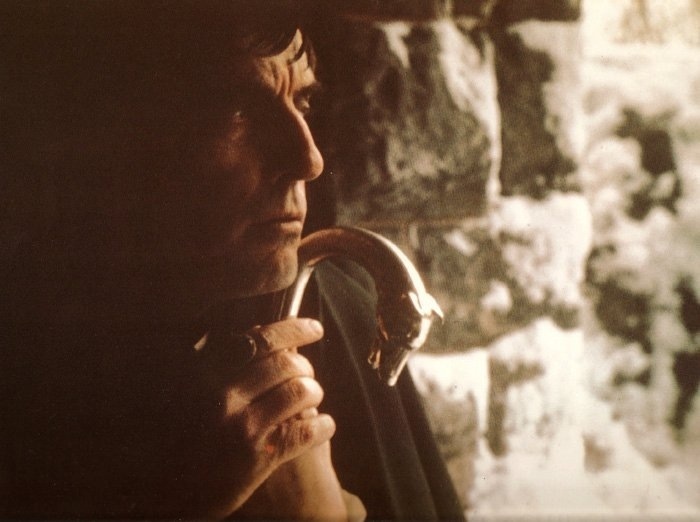 It’s everything that needs to be said about Barnabas.